Great news! 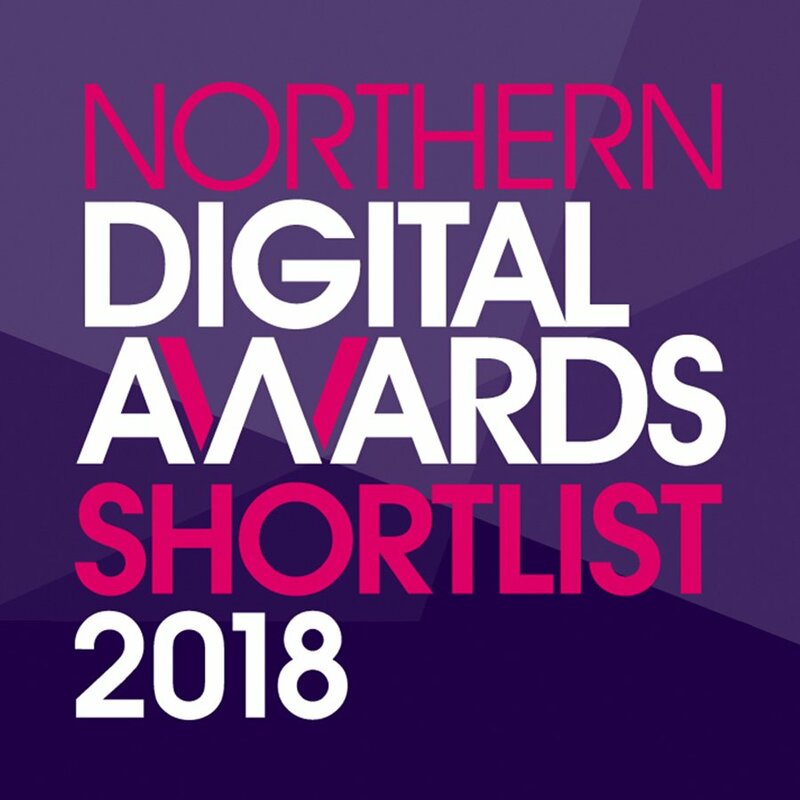 BML Creative have been nominated for Best Website at the 2018 Northern Digital Awards which will be held on January 31st. We have been shortlisted Best Website for our work on the Pitch Tents website. Judges are looking for a website that epitomises fantastic design and great user experience. You can read about it and all the other categories over on the Northern Digital Awards (NDA) website. The awards will be judged by some of the biggest names in digital marketing; with a panel ranging from university lecturers to consultants. They are looking for agencies that can demonstrate an ongoing and sustained commitment to delivery best practice so we’ll be keeping our fingers crossed! 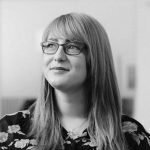 The NDAs was created by Don’t Panic and Prolific North in 2015, recognising the very best in digital marketing across public, private and third sector organisations. The event will cover over 30 categories and will be judging the top websites, software and apps. The awards ceremony will take place Wednesday 31st January, 2018 at The Queens Hotel in Leeds with around 400 guests attending. Good luck to everyone who has been shortlisted!